Personal Loans And Credit Scores. 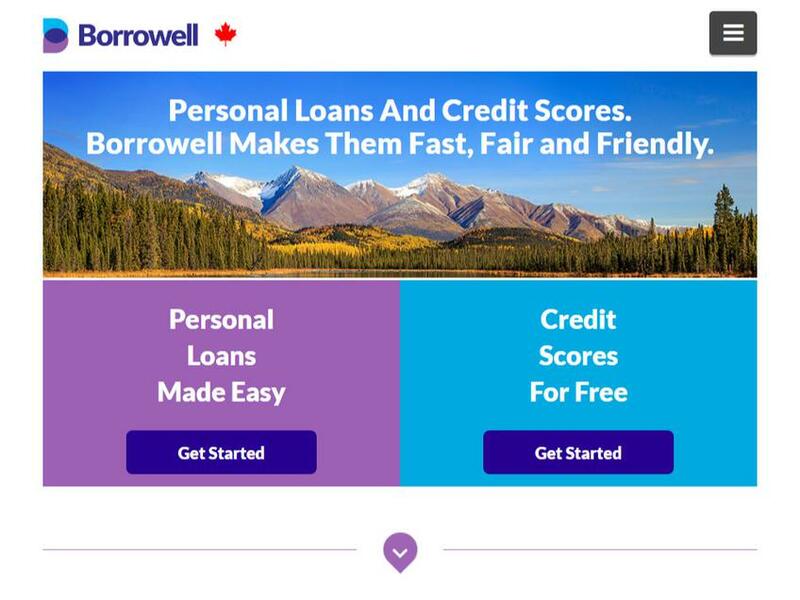 We’re a safe responsible new way for Canadians to obtain three and five year fixed-rate loans at low interest rates that reward your good credit score. And since your credit score is so important to managing your financial life, we’re also a secure way to get your credit score—for free.